» Medium tall spreading plant with thorns on stem, leaf and calyx. 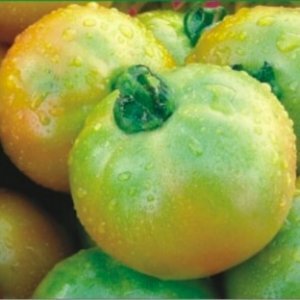 » Green with dense foliage with a cluster of 1to3 fruits. 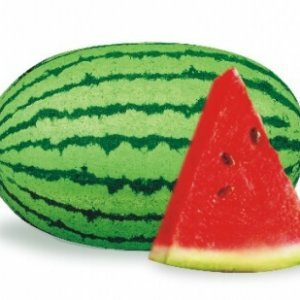 » Fruit is oval round in shape. » Shiny deep purple white strip with green & highly spiny calyx. 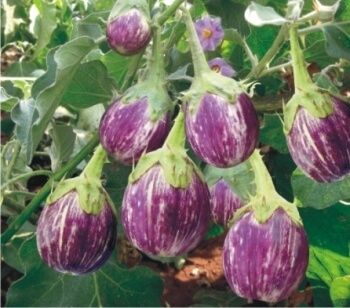 » Medium uniform Fruit (80-90 gm.) with less seeds. » First harvesting 65-70 days after transplanting. 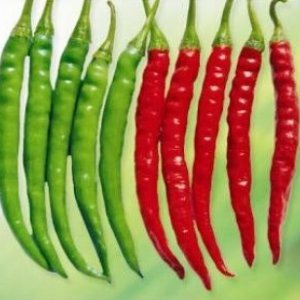 » Excellent taste, continuous fruiting habit & good keeping quality. » Tolerance to fusarium and verticillium wilt.